New solid compacts from Estee Lauder, designed by Monica Rich Kosann. At left, Modern Muse Gingerbread Cottage. At right, Beautiful Wonderland Tea Party. $275 each at Bergdorf Goodman. And two more. At left, Pleasures Off To The Ball. At right, Modern Muse All Grown Up. Also $275 each at Bergdorf Goodman. 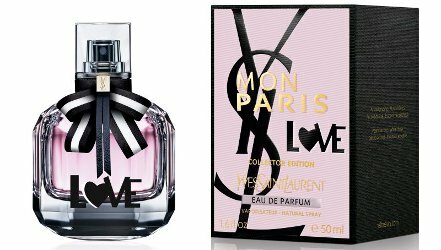 From Yves Saint Laurent, the Love edition of Mon Paris. $94 for 50 ml at Yves Saint Laurent. From Sisley, the 2018 edition of Eau de Soir. 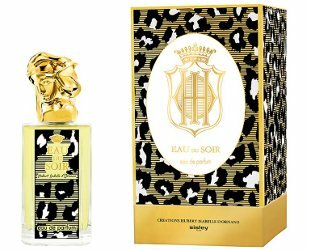 "Striking, mysterious and feline, Sisley's limited edition Eau Du Soir draws inspiration from a velvet leopard-print rug, the gold and black spotted bottle revealing the luminous fragrance through a subtle interplay of transparent reflections, truly expressing the scent's elegance and sensuality." £202.50 at Harrods. Wow! 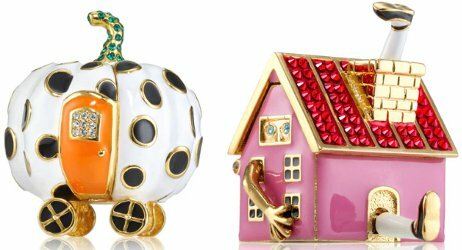 Gingerbread Cottage and Wonderland Tea Party are right up my alley! They tend to be very well made. And I gave my sister a tiger. I will find a link to it. 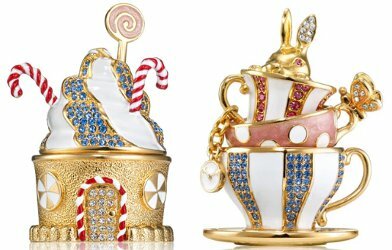 If Wonderland Tea Party had Bronze Goddess or Sensuous, I’d be tempted. Wait! There’s perfume inside? ???????????? In all truth, it’s not even what you’re paying for so what’s the difference. I really wish I liked Mon Paris. I think the bottles are so cute. I think I liked the original Paris bottle better, but it’s a good update. 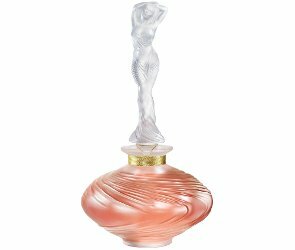 Does it even matter what’s inside the Lalique bottle?